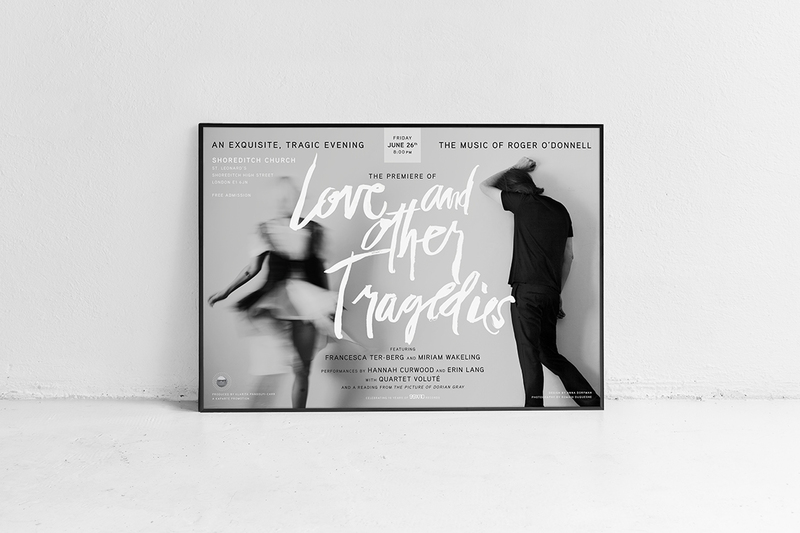 Musician and composer Roger O’Donnell commissioned a poster for the live performance of Love and Other Tragedies, inspired by Oscar Wilde’s The Picture of Dorian Gray. 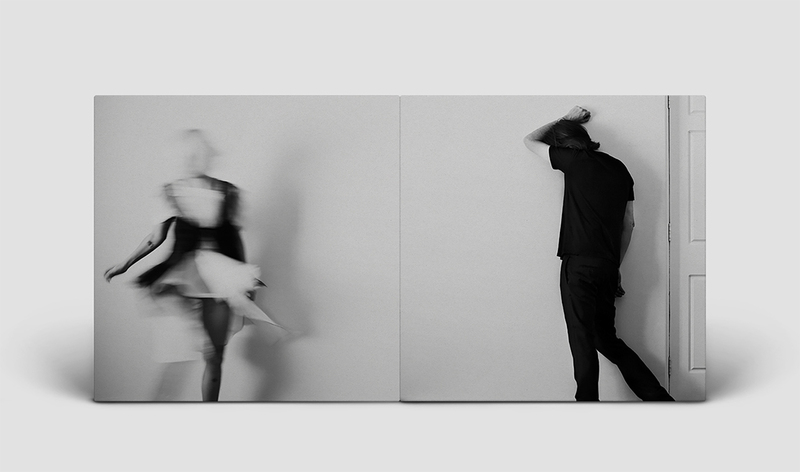 A gatefold double album was also produced. 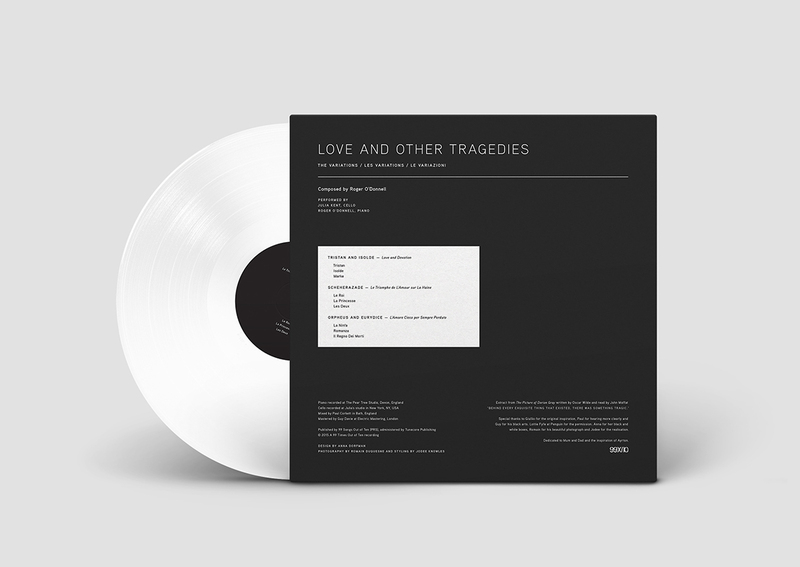 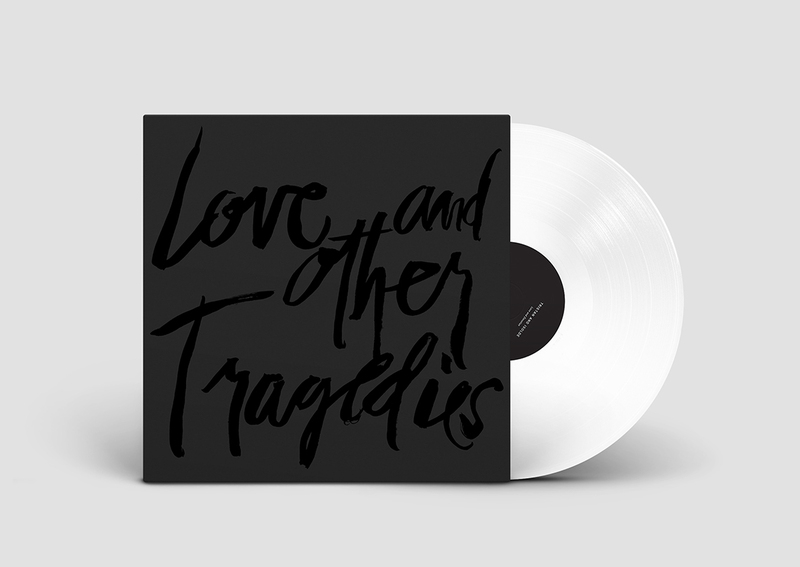 The outer sleeve of the white vinyl LP was printed on matte stock, with the title laminated in clear gloss.